London Lightning basketball is happening at the Budweiser Gardens this Saturday, December 27. They’re playing the Brampton A’s, tip off is at 7:00pm. Sunday afternoon, the London Knights take on the Windsor Spitfires at 2:00pm. Wild Kratts, Live! are coming to the Centennial Hall this Saturday, December 27. The show is at 1:00pm. Shrek is still running at the Grand Theatre! There are performances this weekend on Saturday at 1:00pm and 7:30pm, and Sunday at 1:00pm. Pack up the family and get your Ogre on. 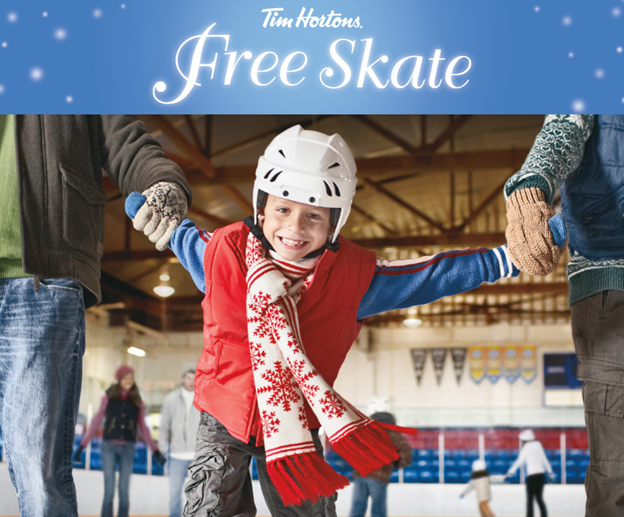 Tim Hortons free skates are happening at Earl Nichols, Stronach, Argyle, and Oakridge Arena’s this weekend. For dates and times, see HERE. For other arena times, see HERE. The Museum is open and full of fun for the kids. 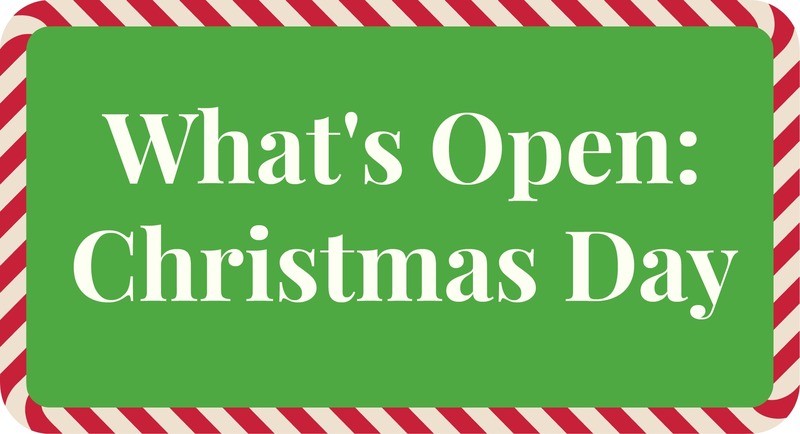 Mad Science, Kwanzaa, Fizzing Candy Canes and more! The doors are open between 10:00am and 5:00pm both Saturday and Sunday. Boler is open for skiing and snowboarding with a special Boxing Day sale! $25 for an all-day ticket until December 29th. The weather may feel a bit like spring, but the mountain has snow, so grab your skis (or rent from them!). It’s finally here! 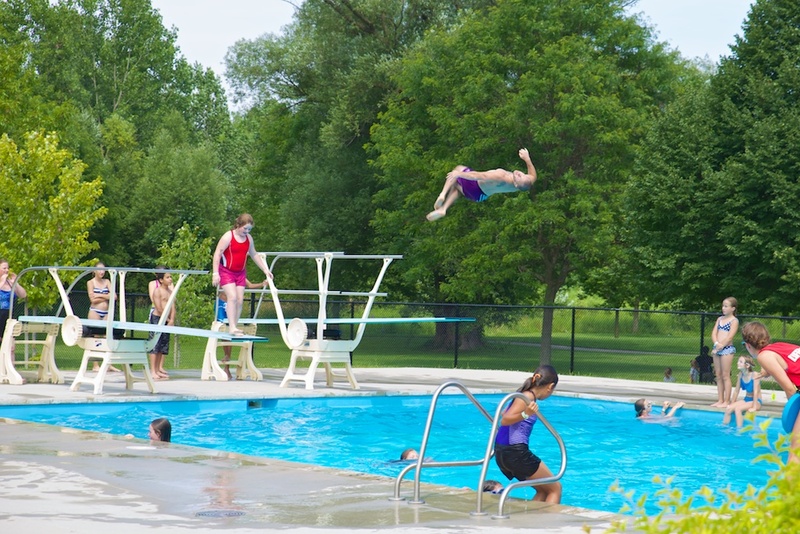 The holidays are upon us, the kids are out of school and it’s time to kick back and relax! Time for family, friends, and good cheer. The Middlesex-London Competitive Skating Association is holding a fundraiser this Saturday, December 20 beginning at 6:30pm. Come to meet the stars of Frozen, watch a Frozen-inspired skating performance, do a little shopping at the vendors, bid on the silent auction items, go for a skate, and so much more! See their Facebook Event for more information. Budweiser Gardens is holding it’s annual Open House Skate and Toy Drive this Sunday, December 21 from 1:00pm to 4:00pm. Come to the Bud with your toy or cash donations and enjoy skating on the big ice where the professionals skate! All cash and toy donations will go to the London Children’s Aid Society. Children under 12 must wear a helmet. Tim Hortons first free skates are this weekend! For a complete schedule and list of locations, see HERE. Canada’s Ballet Jorgen is performing the classic Christmas tale of The Nutcracker this Sunday, December 21 at Centennial Hall. This is a rare opportunity to see these celebrated dancers right on our own city! The Canadian Celtic Choir is performing their Christmas concert at the Aeolian Hall this Saturday, December 20 at both 2:00pm and 7:00pm. Tickets can be purchased in advance for $25 or at the door for $30. Shrek The Musical is still on stage at the Grand Theatre. The show has received such high praise that it’s been extended through the New Year to January 3. Tickets are still available in the balcony for this weekend’s performances. Don’t be afraid of sitting in the balcony – they are still great seats and you’ll be able to see everything perfectly! The shows happen Friday at 7:30pm, Saturday at 1:00pm and 7:30pm, and Sunday at 1:00pm. Enjoy the show! Just in case their coffee, donuts, lattes, muffins, and all the other deliciousness that comes over the counters at Tim Hortons isn’t enough to love them, Tim Hortons is bringing FREE public skating at local skating arenas this holiday season. Just in time for Christmas break! Grab your skates (and a helmet – the same rules apply as at regular public skating times) and get to the rink. Really, Tim Hortons + Skating, could things get more Canadian? There is at least one free skate every day from December 19th to 24th, from December 27th to 30th, and from January 1st to 4th. With 30 skating times to choose from, your family could spend most of the holidays on the ice! There are even a few night time skates in case you want to get a babysitter and make it a cheap date night. Maybe even stop in for a Timmies on the way.